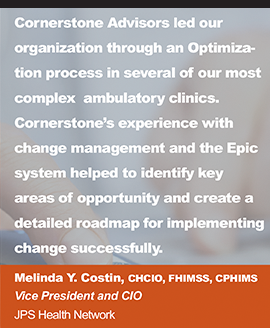 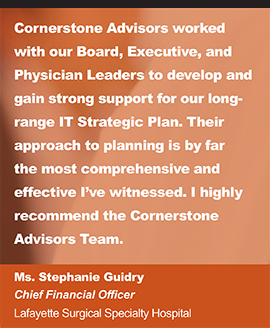 Cornerstone Advisors Group, LLC is proud to have been selected by Kalispell Regional Healthcare (Kalispell, Montana) to lead their MEDITECH 6.1 READY Pathway Implementation project.The electronic health record implementation will transition Kalispell Regional Healthcare from their MEDITECH Client Server to 6.1 platform including all inpatient and ambulatory systems. 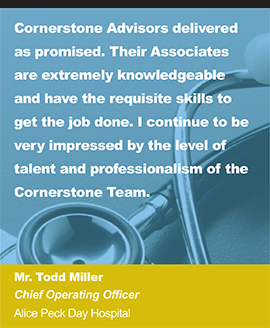 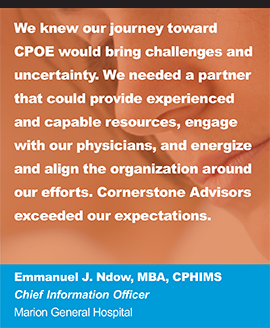 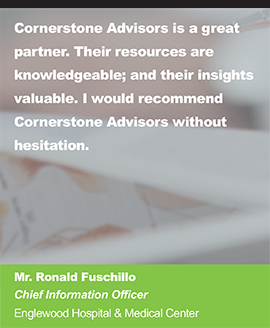 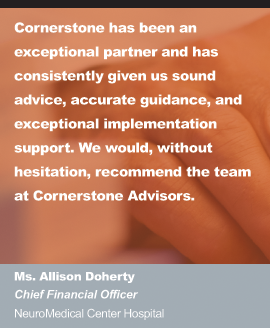 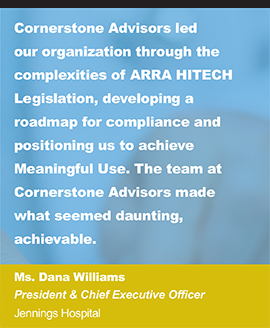 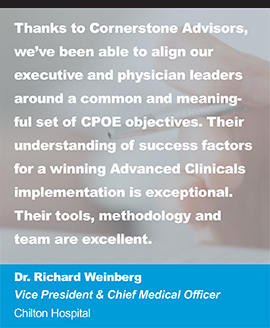 As a MEDITECH READY-Certified consulting firm, Cornerstone Advisors is positioned to provide the services and resources to support Kalispell on a successful implementation through all three READY Pathway project phases: Planning & Design, Build & Train, and Post-LIVE Optimization. 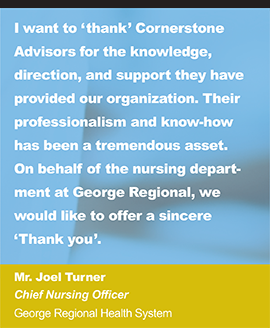 Beyond Kalispell Regional Healthcare, this project further includes several other independent healthcare organizations throughout Northwestern Montana including Marias Medical Center (Shelby, MT), St. Luke Community Healthcare (Ronan, MT), and Cabinet Peaks Medical Center (Libby, MT). 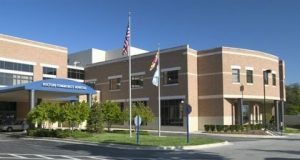 Project commencement is underway with a planned 6.1 go-LIVE date for all facilities in Q4 2016. 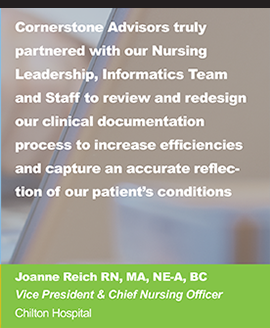 Further, Cornerstone Advisors will be supporting Kalispell Regional Healthcare’s “early adopter” implementation of MEDITECH’s Business and Clinical Analytics application while also transitioning this new product to 6.1.